MUMBAI: Gender stereotypes are as common as stones in our streets. A few of them are so seamlessly merged that people have actually started believing them as a part of the structure. The advertising world probably has been the most consistent in addressing the gender parity. While a number of ads were released on the subject in the past few years, only a few hit the spot. This International Women’s Day, Indiantelevision.com asked a few women in the business what according to them this brand activism means to the cause of gender equality, how effective it is in perpetuating change, and how it can be made more robust and meaningful. 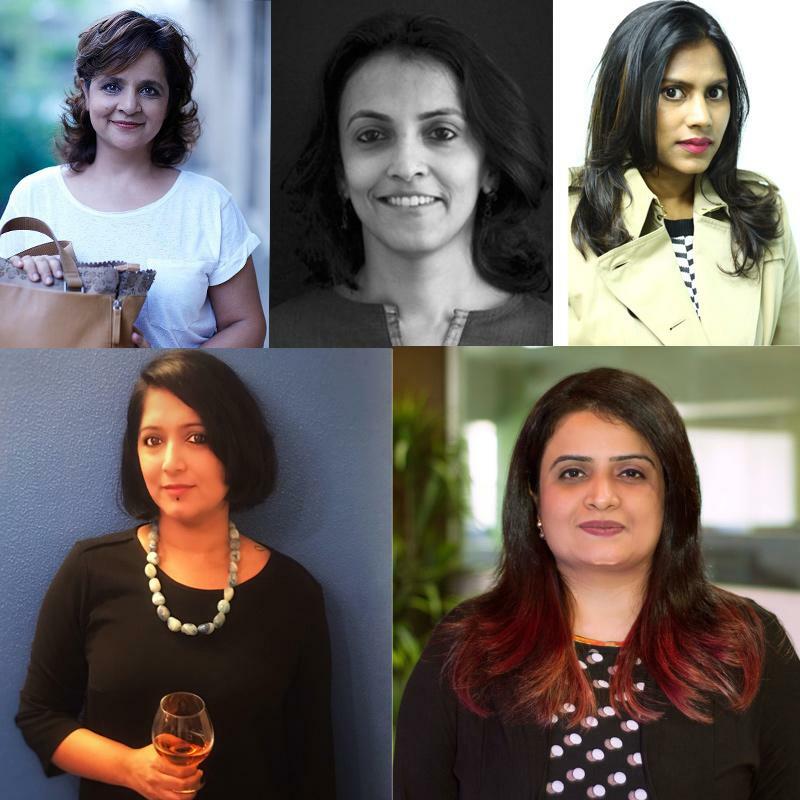 Grapes Digital COO Shradha Agarwal noted that brands should incorporate the Gender Equality Measurement (GEM) Module that helps identify and eliminate gender bias in media. As per the module, one has to ask four simple questions every time they sit to chalk out the script for an ad. These are: what is one’s overall opinion of the female presented as, is she portrayed respectfully, is she being depicted inappropriately, and is she seen as a positive role model for young women and girls. “If your ad scripts answer these questions in a positive light, then you are home,” she said. However, she feels that these campaigns are just scratching the surface. “We need more brands talking about LBGT, women repression and equal opportunity,” she noted. The executives also shared their personal favourites. While Agarwal named campaigns like Flipkart’s Raise This Generation Equally, Biba’s Change Is Beautiful, Elle India’s Let the Girls Be, and Dove Digital ad Change the Rhyme, among others, Naidu praised campaigns like ‘Titan Raga – Her Life Her Choice’, and Star Sports – Nayi Soch, where the players displayed their mother’s names on their jerseys, etc. While all of them were positive that a lot of work is being done by the brands in sparking relatable and responsible conversations with their ads to end the menace of gender inequality, they also felt that a few are still indulging in promoting unhealthy stereotypes. Most of them agreed that brands from automotive, insurance service providers, fairness products, and a few of the soft drinks are still serving regressive content to the viewers. The ladies, in conclusion, also shared how the brands can improve their ads and make them more gender-sensitive-and inclusive. “I think slice of life ads work beautifully, as long as you are not adjusting the narrative to suit stereotypes. We have great examples in everyday lives that when portrayed in the correct light, bring out the best connect with the consumers. Also, letting go of what is the ‘expected’ behaviour of the genders is also important. Like men driving cars and women doing laundry is a done to death concept. The audience is smarter than that and it’s time that the marketers respect their intelligence,” shared Naidu.